WE DID IT! WITH YOUR HELP! 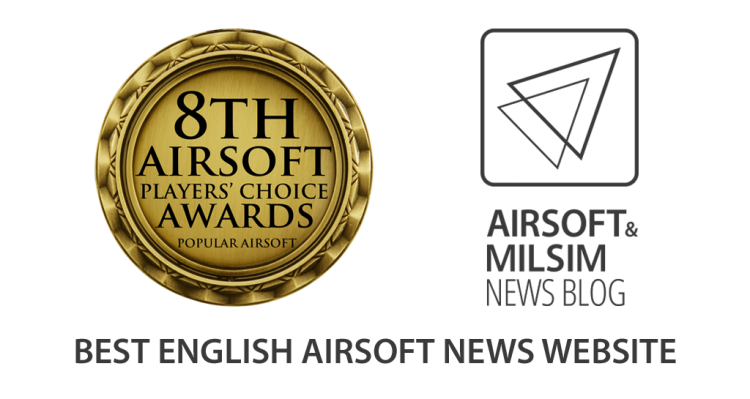 AMNB has won the category of Best English Airsoft News Website at the 8th Airsoft Players Choice Awards for 2017. 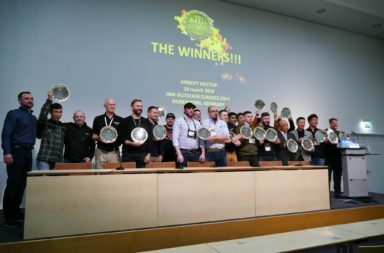 We want to say a BIG BIG THANK YOU to YOU our readers who voted for us and made this happen. 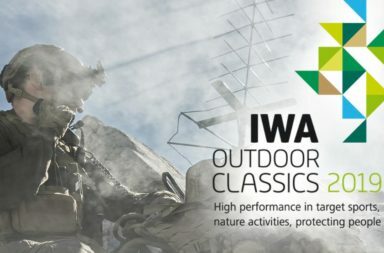 The work we do every day on our blog, facebook or Instagram page is just for you to deliver the latest news first hand and to provide you a platform that leaves nothing open regarding the top airsoft and tactical gear news. This is possible because we have access to a wide range of companies we work with which support us during the Year. So we want to thank them for their support as well. Lets go for another great Year 2018. 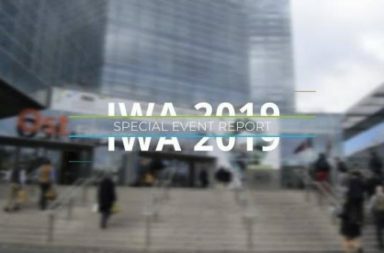 THANK YOU OUR READERS! YOU´RE AMAZING! 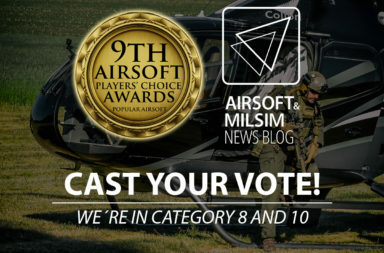 9th Airsoft Players Choice Awards – GO VOTE!